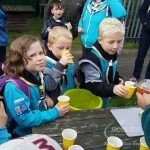 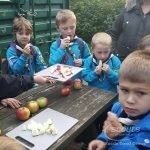 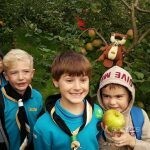 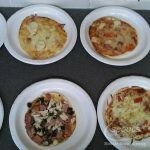 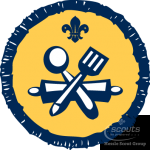 This term Beavers are working towards their Chef Activity Badge. 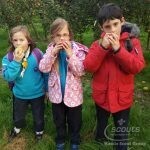 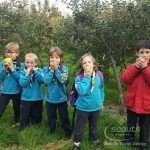 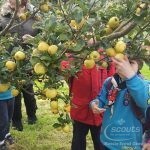 Last week we made pizza, and this week we have visited Pickering Road Community Orchard. 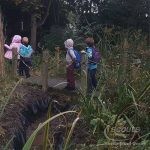 What a brilliant night – we saw a sparrowhawk, a rainbow, tasted different varieties of apples and apple juice, picked apples from the trees, saw the bee hives and wandered around the wildlife garden. 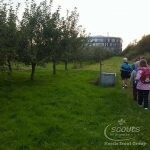 A big thank you to Yvette and Dave for showing us around. 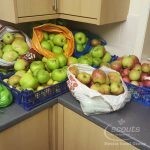 We picked lots of apples and our task next week will be to make them into apple crumble.